Celebrates the queen of flowers in all it’s glory. The beauty of a fruity, floral and fresh note of the Centifolia Rose. . The Rose Centifolia is the queen of the Grasse’s fragrances. 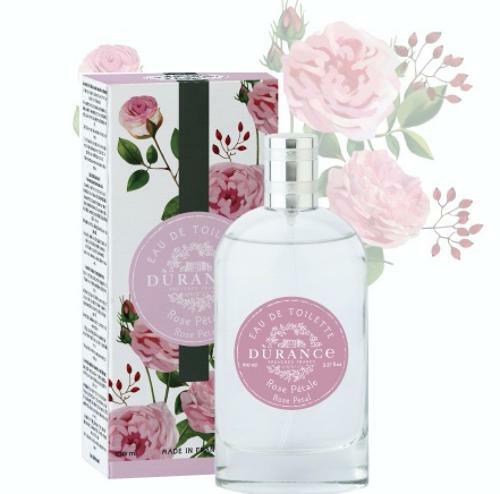 The rose used by DURANCE is an excluse rose cultivated in Provence respecting organic farming practices by our partner and farmer, Sabine Couvent.